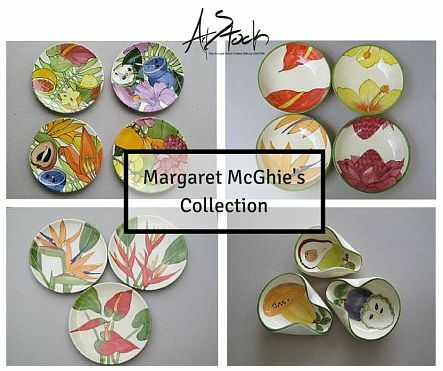 VISUAL POWER: High-quality pieces by artists like Margaret McGhie are on sale at ArtStock. Since its inception, the Edna Manley College’s School of Visual Art has been producing high-quality artwork and craft items (created by its award-winning faculty and student body) that deserves to be showcased in not just exhibitions but in stores and gift shops across the world. 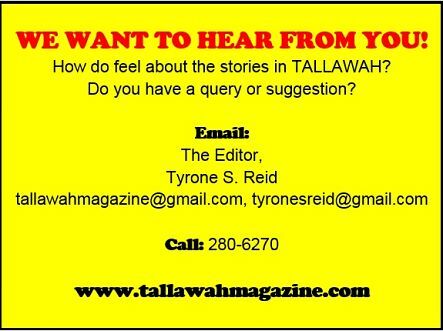 Some years ago the seed of an idea was planted for the establishment of a gift shop on the school premises to provide an outlet for students and staff to have their impressive creations made available for purchase by the general public. That dream is now a reality. On Thursday, June 9, a sizeable crowd turned up for the official opening of ArtStock by EMCVPA, a cozy little gift shop adorning the campus’ Arthur Wint Drive entrance. For the past few months, we saw heavy construction work underway at the school; now we know what was being built. 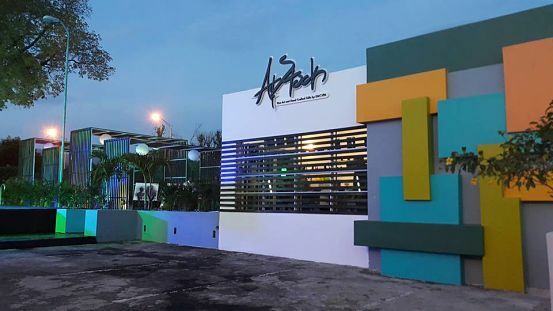 The finished product is an A-grade facility that resembles a mini gallery, a well-ventilated space showing off pastel walls and exquisite items on display at every turn. Inside, you find everything from brand-new ceramics, tony sculptures, vivid paintings, hand-crafted jewelry, newly designed tee-shirts and photographic gems by such masters as Donnette Zacca. Fine Caribbean art and gorgeous gifts perfect for every occasion. Throw into the mix other authentic and limited-edition pieces, DVDs and Edna Manley College memorabilia. For Principal Nicholeen DeGrasse-Johnson, the arrival of ArtStock is a much-welcomed opportunity for the college to further augment its brand. “This business initiative will provide the [institution] with opportunities for enhanced revenue and increased visibility of our brand. It reflects the one-of-a-kind personality of the institution,” DeGrasse-Johnson noted, addressing the gathering. The gift-store opening also coincided with the SVA’s 2016 Final Year Exhibition (populated by cream-of-the-crop student pieces), which is open to the public for the rest of the month.